September likely means back to school time if you are a family with school age kids. This typically means making sure your kids have the right school supplies, buying some school clothes and thinking about your family’s before and after school routine. Ground zero for getting to and from school in most homes is the mudroom/entry. This is where kids store their backpack, jackets, shoes and more. It’s also where the dreaded ‘I can’t find my hat!’ and ‘Where is my backpack?’ hang-ups can arise. 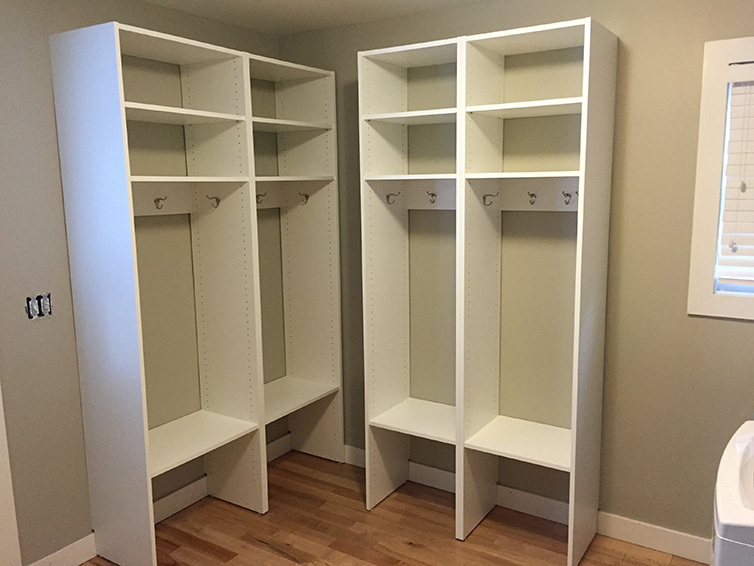 A well organized mudroom or entry space helps kids stay organized and get out the door on time. When running out the door to catch a bus, knowing exactly where their shoes, backpack and jacket are is a big help. When coming home, an organized layout will ensure items don’t get left in a heap on the floor (a mom can hope right?) until the next day. Whether you have a spacious mudroom or no mudroom at all, there are many ways you can create an organized space that will have your child earning an A+ in their school routine. 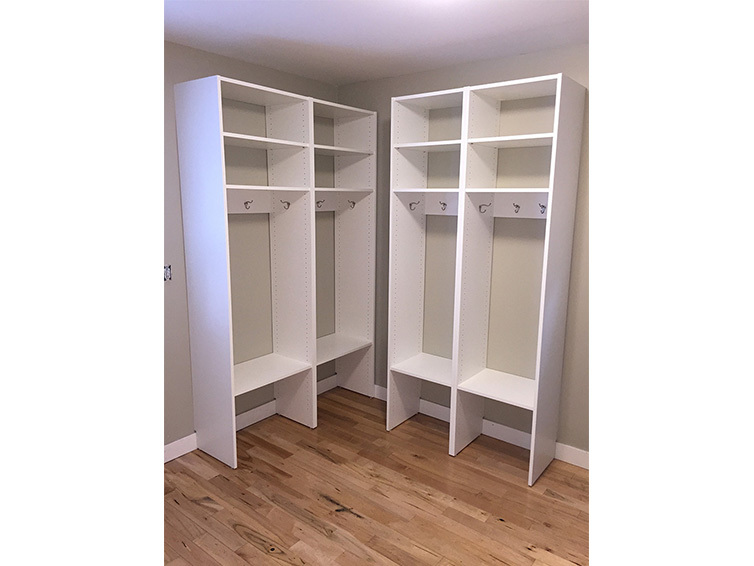 A custom mudroom organization system, whether big or small, designed specifically to meet your needs and space will help ensure a successful and less stressful start to the school year. Check out Better Home and Garden’s mudroom photo gallery for inspiration and when you are ready to transform your mudroom or entry, contact Closets For Life for a free in-home consultation and design.